Buying and selling real estate can alot of things. Mostly it can be successful, joyful, and fun. Don't take my word for it...read what recent clients have to say. Due to an unparalleled commitment to providing outstanding customer service as a Manhattan Beach Realtor assisting with Hermosa Beach home sales and Redondo Beach property purchases, many thrilled real estate clients have submitted letters of thanks and some greatly appreciated reviews regarding my Los Angeles County real estate services. Wendi's counsel, professionalism, and kindness is unmatched. At every stage in the house hunting-buying process, Wendi proved invaluable. From the beginning Wendi really listened to our needs and preferences. Connected and studied, she knew all the listings (not to mention those that weren't even listed yet) and could identify which houses might appeal to us. We followed listings too, but invariably, if Wendi didn't point it out, it wasn't worth looking at. Wendi is also honest. She will point out the pros and cons of any property and help you make a good decision...even if it isn't in her own personal best interests. She knows the market and the value of a property and she won't steer you wrong. Being new to Southern California, Wendi's honest and professional counsel helped us decide not to buy a property that would have been a really bad investment for us. When we put in an offer on our house, Wendi's keen assessment of its market value and her strategic thinking helped us position our offer and counter-offer. We got an amazing deal. When we first moved into the house, a woman walking her dog stopped to tell us what a great deal we got. She wasn't the only one. Finally, as we went through the escrow process, it soon became apparent that Wendi's strong reputation in the profession helped us clear a few hurtles that could have killed other deals. I have yet to meet a realtor, broker, lender, inspector or trades person who doesn't speak highly of Wendi. She is know for being fair, honest and firm. She is easy to work with but she won't take any *!@#. I have learned that real estate deals can get tricky sometimes, but if you have Wendi representing you, you may never even know. She can and does handle everything. I am a lawyer, and I know my fair share of tough cookies who vigorously represent their clients, but none as NICE as Wendi! Oh, and did I mention, she's really fun to be around? Our kids call her Aunt Wendi. You can't beat that. It is our pleasure to recommend Wendi Abrams. We met Wendi during our search for a new home. We were very impressed with her knowledge, diligence and skill as a buyer's agent, so when it came time to sell our existing home asked her to be our listing agent. We had previously talked with several realtors about the sale of our house, but felt that Wendi had superior knowledge of the existing market conditions and she presented us with a cohesive vision for marketing our property. 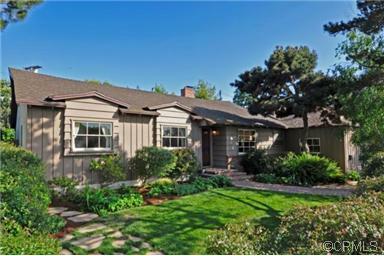 Once retained, Wendi handled the listing and escrow process extraordinarily well. She's a timely and tireless worker, pays attention to detail, and is fully accessible. Our property sold with multiple offers for a price well in excess of our expectations. Going into the process we understood that a good realtor could both add value and reduce the stress involved with the sale of a home. Wendi did a really remarkable job for us and we couldn't be happier. 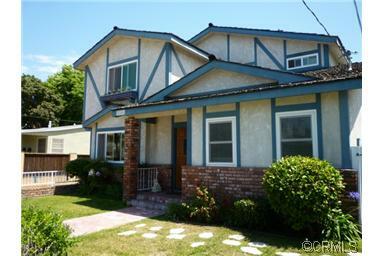 Redondo Beach- First time buyers! Wendi Abrams really helped us on so many levels during our home search. 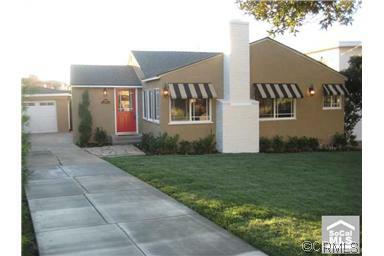 Her knowledge of South Bay real estate helped us in assessing the true value of properties we were looking at. When it came down to making an offer, she had the patience to go through all the steps with us and was even willing to meet us late into the evening in order to secure our offer in a timely manner. She is very responsive and very detail oriented. 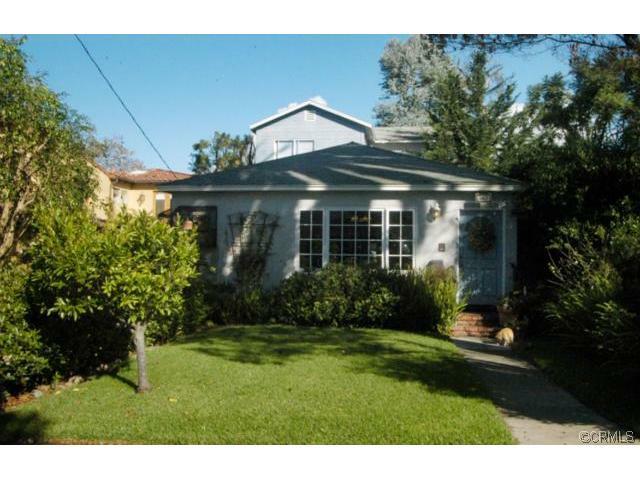 She advocated on our behalf throughout the process and also made the escrow/move-in process go smoothly. I would not hesitate to recommend her to any of my friends. Cung P. and Alice H.
This letter acknowledges the excellent service you provided as my agent for my recent home purchase in Torrance. You were recommended to me by a personal friend who had also bought a home in the South Bay with you a few years ago. The experience met or exceeded all of my expectations. Most of all, I appreciated your high degree of personalized service, always being conscious of the home characteristics and qualities that I specified. As well, your lasting dedication as we worked together for the better part of a year to find just the right place. My demanding work schedule required that we be very flexible and efficient with our time. Your thorough knowledge of the local market and home buying procedures, as well as promptness in all transactions was very valuable in allowing me to accomplish this home purchase. 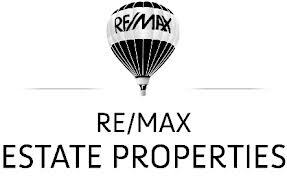 I am pleased to recommend you to anyone looking to buy or sell a home in the South Bay. 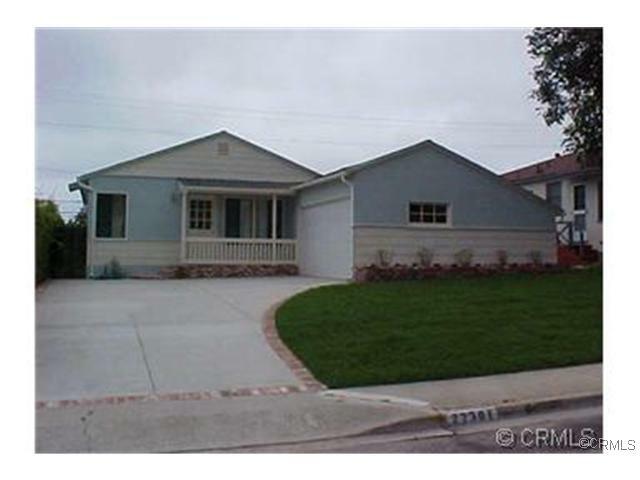 Thanks again for the going the extra mile on our home sale in Redondo Beach. Going through a corporate relocation can be a stressful process, but your efforts made the home sale as easy as possible. 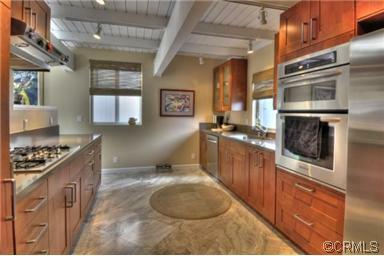 We were very impressed by your staging tips and use of decorative items for the listing photographs and showings. Our house never looked better! Most importantly, you enabled us to quickly move across the country early in the listing process. We can't thank you enough for continually stopping by to meet the various inspectors and for your help coordinating the negotiated repairs for the final sale. We met Wendi Abrams by chance while we were going through an open house in Manhattan Beach. We liked her immediately. We have worked with numerous realtors in the past, and she had all the qualities we were looking for. She is smart, informed, has quick response times, is very pleasant to be around and she knows the market in this area very well. She is also patient and never pushy as it took us a couple of years to decide to buy something. If it weren't for her, we wouldn't have closed the deal on our current home in Manhattan Beach. When the loan process became quite complicated, we were actually going to give up. Wendi asked us to hang in there and actively pursued finding us the right lender at the last moment, which ended up working beautifully for us. We highly recommend Wendi and plan to use her in the future for any more real estate deals. This section is designed to give you some ideas of the level of service that I can provide as a Manhattan Beach Realtor. Receiving thanks from clients who have had successful real estate purchases is largely due to the fact that I always assess the needs of my real estate clients and provide them with a level of service that is second to none whether that be for a Torrance house or El Segundo property.